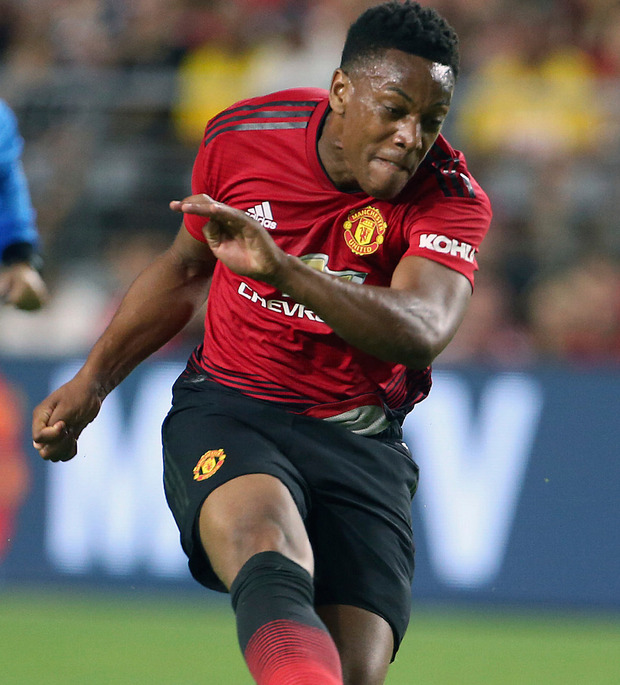 Anthony Martial's Manchester United future is dependent on a bigger European transfer merry-go-round and the Frenchman could yet end up starting the new season at Old Trafford, despite his wish to leave. Although Jose Mourinho would rather sell Martial, the Old Trafford hierarchy do not want to let such a talent go to a domestic rival such as Chelsea or Tottenham Hotspur. That leaves Paris Saint-Germain as the only club with any real interest in Martial, but they are unlikely to make any move unless they see Real Madrid finally come in with a serious offer for one of their stars. United had previously spoken with the French club about Martial being available for €80m, but PSG were never going to pay for that for what would currently be a back-up striker.